Susan was a member of the Rotary Club of Santa Rosa California for ten years, serving on the Board of Directors and as chair of numerous committees. She was selected Rotarian of the Year 2000-01. For District 5130, she served as a member of the District Sergeant at Arms Committee and as District Conference Commemorative Program Chair. 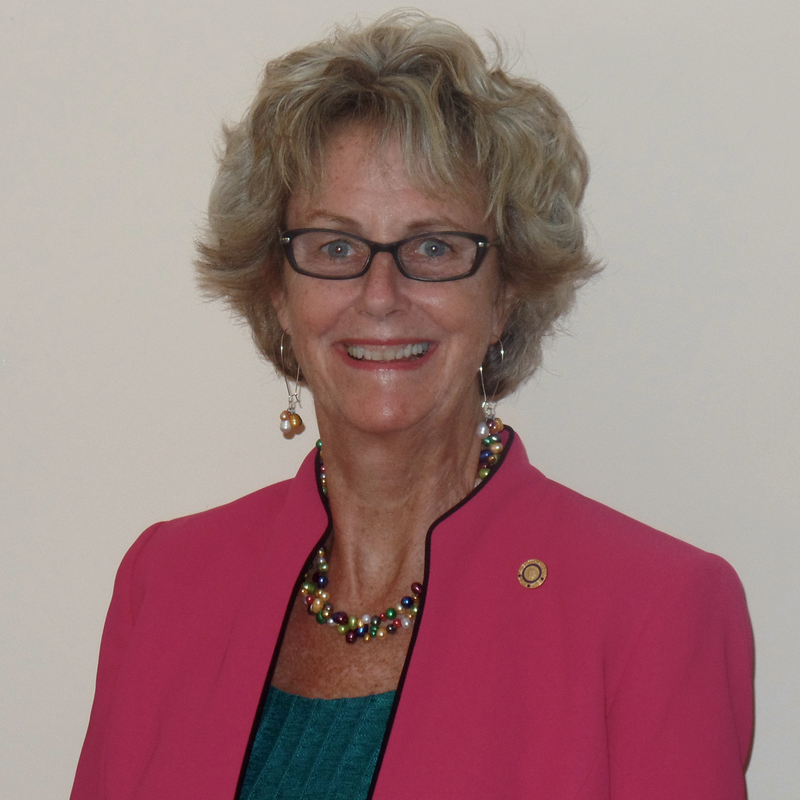 During the 2004-05 Rotary year, Susan relocated to Virginia and joined the Rotary Club of Lawrenceville where she has been a member for 13 years serving on various committees. In 2007 she was again selected as Rotarian of the Year and was awarded the District Governor’s Award as Outstanding Club President in 2009-10. At the district level, she’s served as Area Governor (3 years), Rotaract Chair (3 years), Conference Co-Chair and then Conference Chair, and Chair of the Awards Committee. She is a graduate of Zone 33 Rotary Leadership Institute, has perfect attendance for 18 years, and is a Paul Harris Fellow +3.